Equestrians sport club “Russian Diamond” works since 2003. 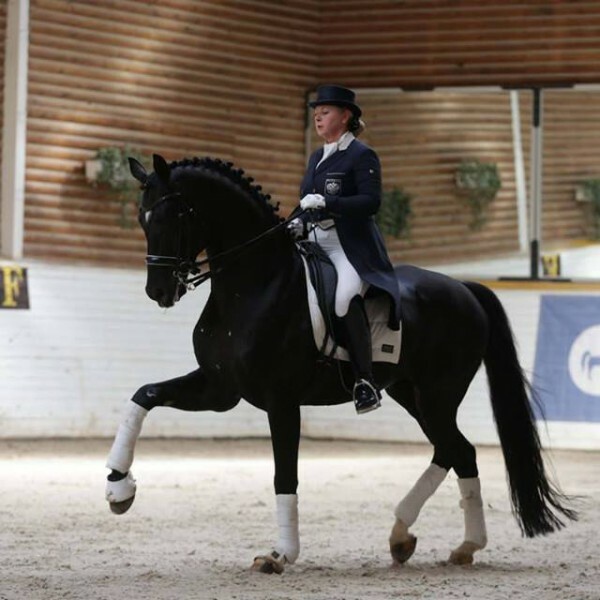 One of the main occupation of the club is professional preparing and sale of top dressage horses. The leading sportsman of the club is Regina Isachkina, masters of sport of international class, as a part of the main Russian national team. 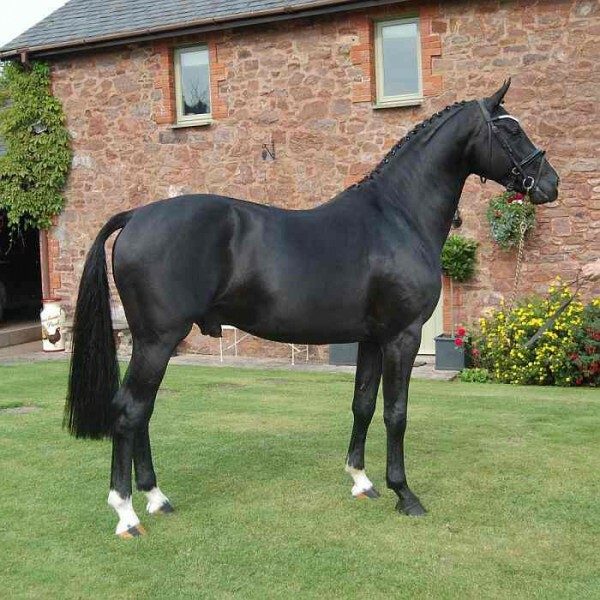 Stables for 200 horses, two Olympic-sized 60m x 20m floodlit indoor arena with euro-prints and with mirrors according to euro standards, 4 round pens to work with a lunge, 2 outdoor arena 60m x 20m and 60m x 60m, paddocks, race circle. Solariums for horses, washroom with a hot water. Also a simulator for training and rehabilitation of horses, walker, a running track for a walk and a round walker for 8 horses. Hotel and parking for trailer.